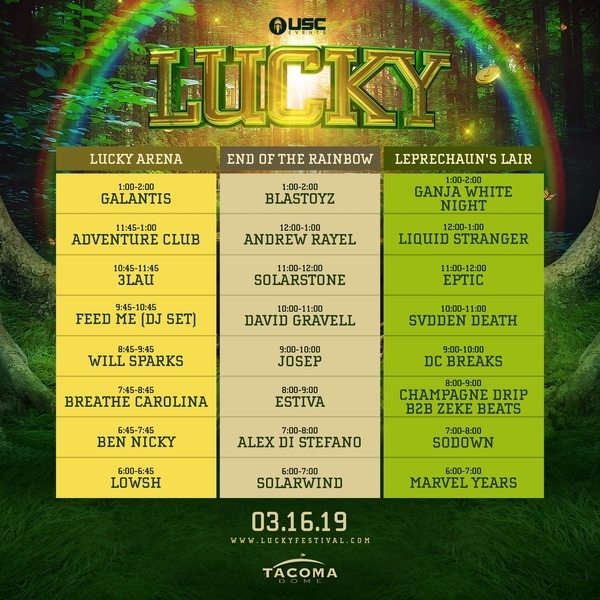 USC Events presents Lucky 2019 at the Tacoma Dome on Saturday, March 16th, 2019! Good fortune finds those who seek it. Hidden just out of sight away from those who would rather just idle through life, it waits for those with a vibrant soul to discover it. 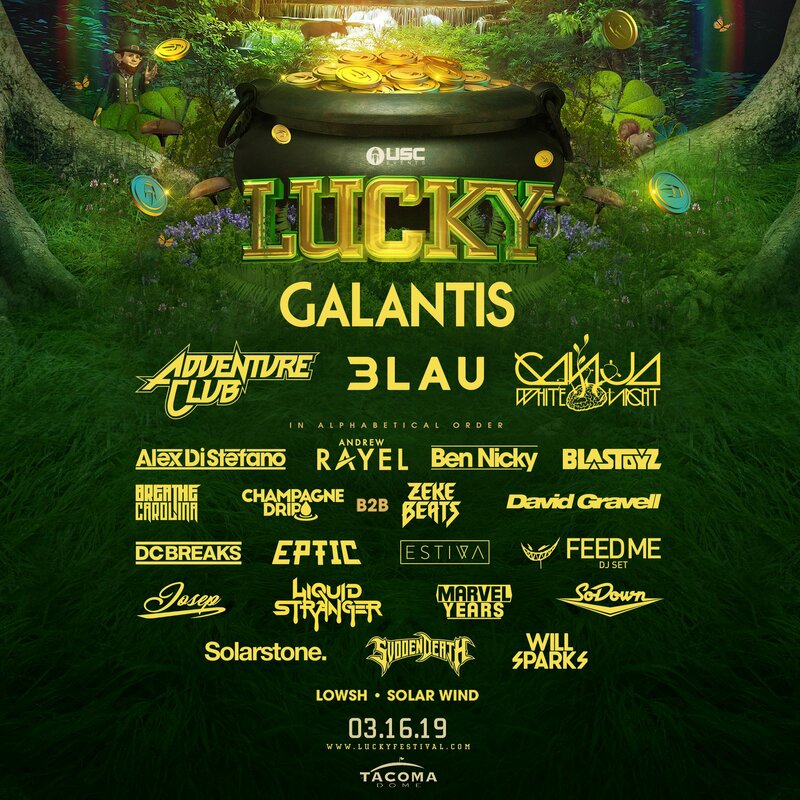 Come now, and join in our search for boundless providence at the 8th annual Lucky Festival! Follow us to the end of the rainbow on March 16th, 2019 and discover a magical land where whimsical creatures roam wild and life blooms with effervescence. Join in the dance of the fairies at Lucky Arena, search for pots of gold in the Leprechaun’s Lair, and experience the blissfulness that comes from finding the End Of The Rainbow, find some extra luck at Clover Park, and so much more! This is one Celtic-inspired celebration you won’t want to miss. Stay up to date on upcoming EDM events in the Seattle area by following the EmeraldCityEDM Event Calendar, and enter to win free tickets to local EDM shows on the EmeraldCityEDM Contests & Giveaways page. 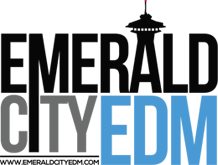 Sign up for our email newsletter to be notified about EDM events, ticket giveaways and new releases from local producers in the upper right area of this page. Photobooth photos have been posted! VIP photos are here and use password “lucky2019” for regular photos on Usnaps.